Prime Plastering recommends the new state-of-the-art Ambitec interior plaster systems. Ambitec crafts premium commercial and residential interior finishes that are incredibly versatile, stunningly simplistic and sure to impress. By recognising the limitations of the traditional processes and materials for producing ‘fresco’ finishes developed a radical new way of providing exceptional plaster based finishes. 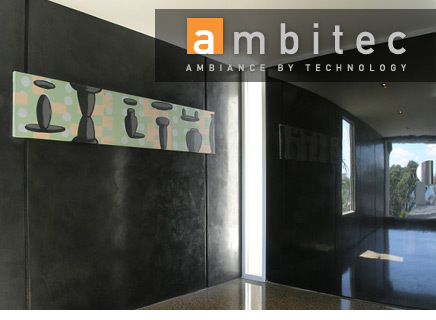 Ambitec produces an impressive range of plaster finishes and wall effects, far surpassing anything else on the market. 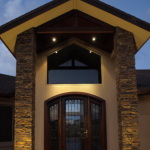 Their range of Tierrafino, Suave and Interact are cutting edge finishes that makes the outcome of your building project not only picture perfect but additionally promising durability and solidity. 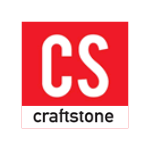 We recommend that you visit their website to view the various colours and textures available. To find out more about the Ambitec’s plaster based system click here. 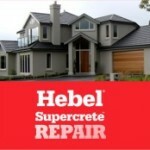 Hebel Supercrete and Supercoat Coating are the only building systems to be accredited by the NZ Dept of Building & Housing. 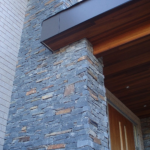 We can repair and install Hebel panels and plaster cladding.